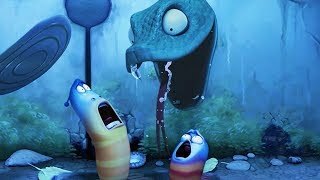 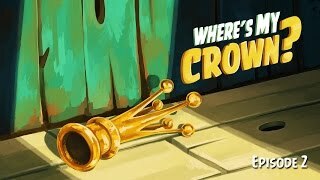 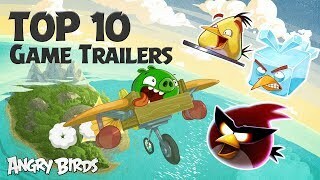 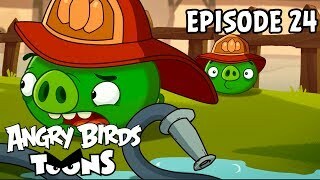 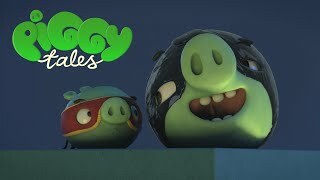 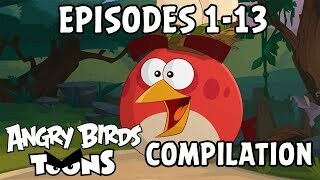 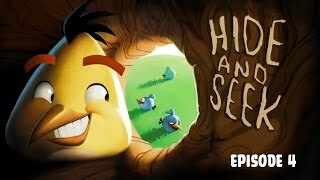 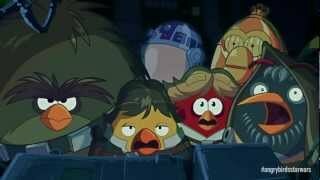 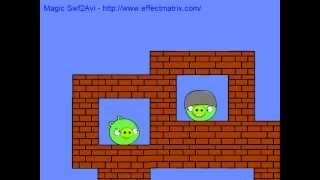 This video from: Angry Birds. 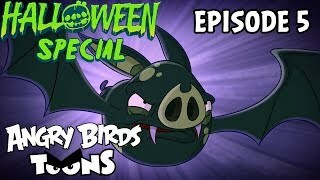 Also make sure to check out Ham'o'ween, the newest update for Angry Birds Seasons. 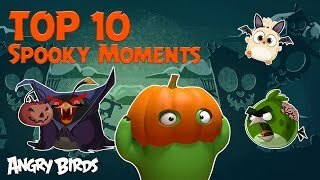 Pursue the pigs through 30 levels filled with pumpkin patches, exploding jack-o-lanterns, and creepy skeletons, lit by a full moon and eerie lantern light. 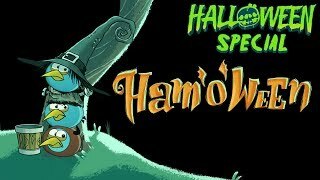 Complete all the levels to find some special Halloween surprises!